Keep it clean . . . .
Downstairs there's another shower room, again with washbasin and WC. . 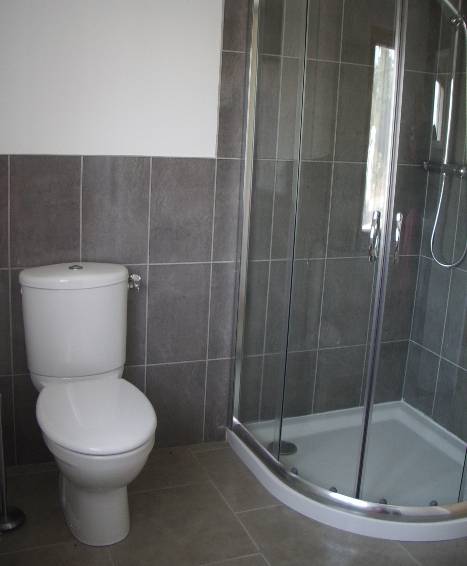 The beautifully tiled upstairs shower room has a WC, washbasin and a large shower. 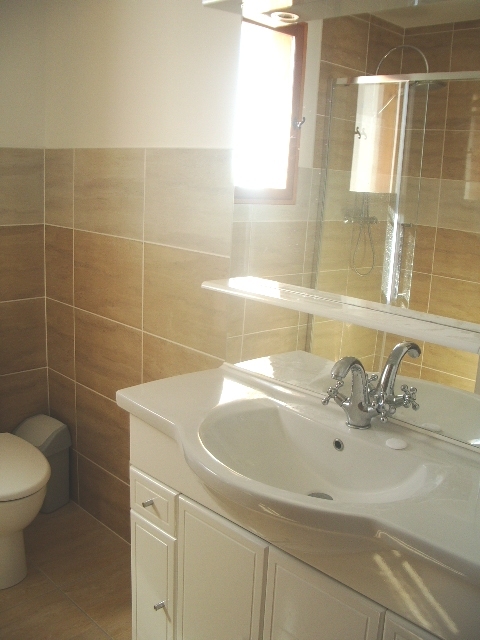 The first floor bathroom not only has a bath, but also a balcony with spectacular views.